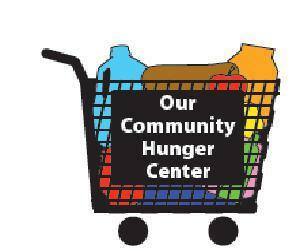 Our Community Hunger Center is a privately funded non-profit 501(c)(3) tax-exempt charitable organization. We are incorporated in the State of Ohio and registered with the State of Ohio Attorney General's Office. Our Community Hunger Center is a member of the Twinsburg Chamber of Commerce. Donations are tax-deductible.